The link below will take you to the PDF file for the bankruptcy proceedings for Pinnacle Trading Cards held in September 2001 in Delaware. Many brand names will be mentioned in the file including Pinnacle, Donruss, Leaf, and Hershey. A number of eBay auctions containing what are being called proof cards or test cards of Panini America‘s Prizm cards aren’t what they are being presented to be. Panini released a statement on Friday noting that these cards were not made — at least in this fashion — by the company. In fact they are likely just standard Prizm cards where the cardboard backing layer has been carefully removed. Despite this, a number of auctions show these cards with asking prices substantially higher than base cards. And a number of the cards have sold, too. In 1986, Optigraphics gave a new meaning to action photos on sports cards. The company’s baseball card set was called Sportflics. When the cards were moved, the alternating photos made the image appear to move, too. The idea wasn’t new. Such moving images, often caricatures, have appeared on pencil sharpeners, rings and other trinkets for years. But applying the concept to photos and baseball cards was new. Sportflics, which also pioneered the use of color photos on card backs, were produced until 1990. Optigraphics added a conventional card line, Score, in 1988, and the company name was changed to Score. Last year, the company changed its name to Pinnacle. This year, it’s getting back to “magic motion” cards. Advances in printing technology give Sportflics 2000 a more sophisticated look than the older versions. Viewed next to the 1994 cards, the older Sportflics look almost primitive. The regular set has 193 cards, including an 18-card subset (Starflics) of the top players at each position in each league. Look for Orioles Chris Hoiles and Cal Ripken among these 3-D stars. The other cards feature action sequences or alternating images. There are two 12-card insert sets (hobby and retail versions) and commemorative cards of Paul Molitor and Montreal Expos rookie Cliff Floyd. Sportflics, which are expected at the end of the month, will come eight to the pack with a suggested price of $2.49. Their predecessors weren’t cheap, either. According to Pinnacle’s Roy Whitehead, suggested retail price for a three-card pack ranged from 59 cents (1986) to 79 cents (1990), but dealers often sold them for $1 or more. Ripken is one of 20 players who will be honored on three Enviromint medallions. Each medallion has the player’s likeness on one side and his team’s logo on the back. Eight of the players are 1993 award winners (Cy Young, Most Valuable Player, Rookie of the Year and batting champion), and their coins feature the award title on the back. Bronze versions are $14.95, silver coins are $29.95 and 24-karat select medallions are $49.95. In addition to the award winners, other players in the series are Ken Griffey, Randy Johnson, Juan Gonzalez, Matt Williams, Roberto Alomar, Joe Carter, Darren Daulton, Lenny Dykstra, Mark Grace and Ozzie Smith. Call (800) 299-MINT. Trade-in cards have left collectors with an intriguing decision. Most cards are redeemable for a small set of limited-edition cards (usually draft picks) or a card that was not printed with the rest of the regular set (for example, Shaquille O’Neal in the 1992-93 first series). Collectors must decide whether to keep the card (which can maintain its value even after the trade-in offer has expired) or redeem it. 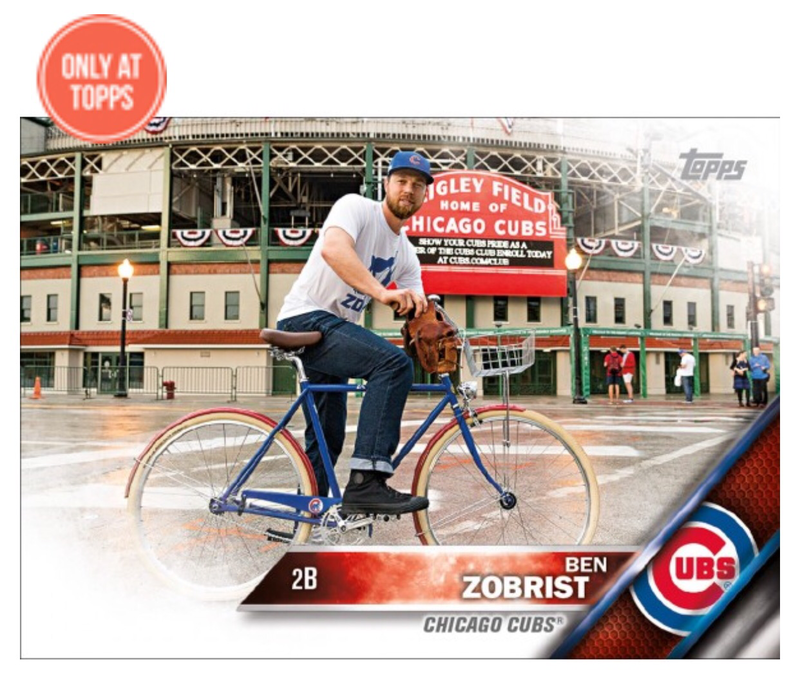 Topps inverts the process with Stadium Club Series II basketball. The object is to collect Frequent Flyer point cards to redeem for an upgraded card of the same player. There are 100 different cards, five each of 20 players, each with an assigned point value based on the player’s performance in the game highlighted. Fifty or more points of one player’s cards are worth the upgrade. As with other trade-in programs, Topps keeps the cards sent in. There are Frequent Flyer cards of Michael Jordan, but they’re not redeemable because he’s retired from the NBA. Topps says Frequent Flyer cards will appear in one-sixth of the packs. Fleer’s oversized hockey cards, Power Play, are back in a 240-card basic second series. There are two 20-card subsets featuring Team USA and Team Canada. If you’ve ever wondered what makes up the slab that is the Beckett Grading Services you are in for a treat today! Below is an excerpt from and a link to the patent for the BGS slab. Check it out! It’s an interesting read! A card display system of the present device includes a transparent first shell part and a transparent second shell part. The first shell part has a perimeter that includes a flange that extends outwardly of the inner surface of the first shell part. The second shell part has a perimeter that is sized to matingly engage the flange of the first shell part. The inner surface of the second shell part includes a card holding depression positioned within the perimeter of the second shell part. A transparent card holding sleeve having substantially the same dimensions as the card holding depression is positionable within the card holding depression. The first and second shell parts are sealed together to encase a card. Be sure to follow this blog for news and updates regarding the hobby that you won’t want to miss! You can also follow me on Facebook, Twitter, and Instagram! Earlier today Topps released the first Topps NOW cards featuring WWE superstars. It’s no coincidence that they were released today as a history-making Summerslam event occurred last night in Brooklyn, NY. As is the case for all other Topps NOW cards, these five are available only on Topps.com for 24 hours. Each card is priced at $9.99 or you can purchase all five cards at a discounted price of $34.99.